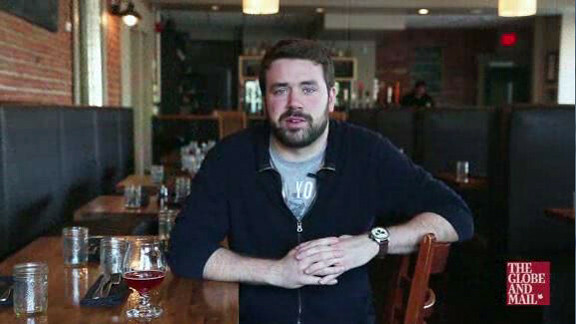 Patrick Asselin, co-owner of Brothers Beer Bistro, speaks about how a business strategy helped realize his dream of owning a restaurant. 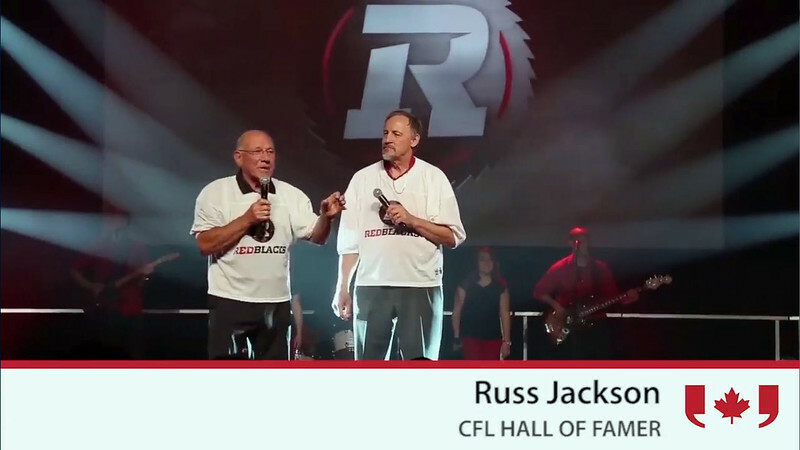 The Ottawa CFL franchise announces Redblacks will be the team's nickname. 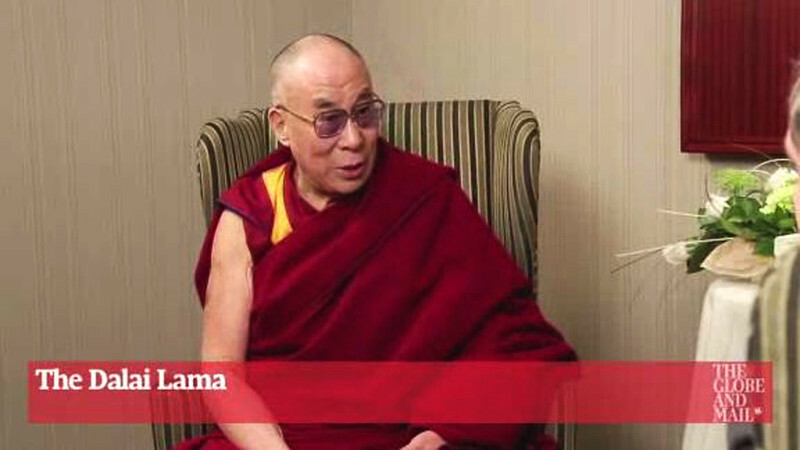 Religious and spiritual leader the Dalai Lama answers questions on life and religion. 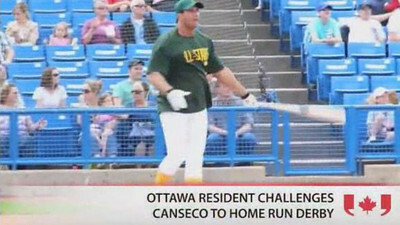 An Ottawa man challenges former Major League baseball player, Jose Canseco, to a home run derby. 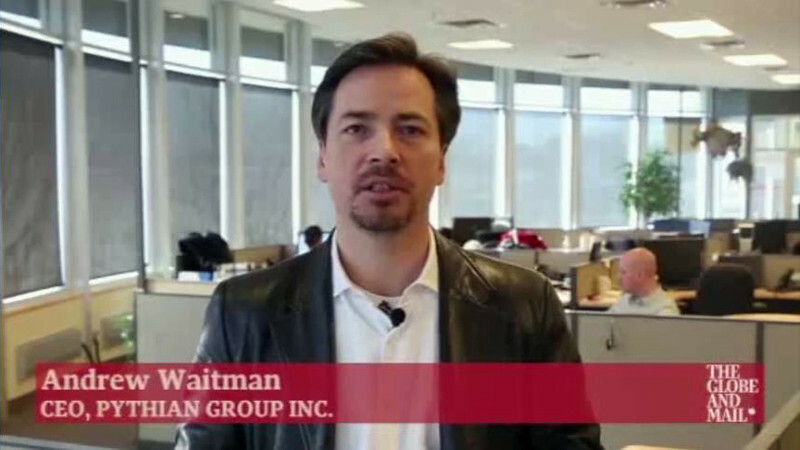 Andrew Waitman, CEO of Pythian Group Inc., speaks about how to know when it is time for a business to expand. 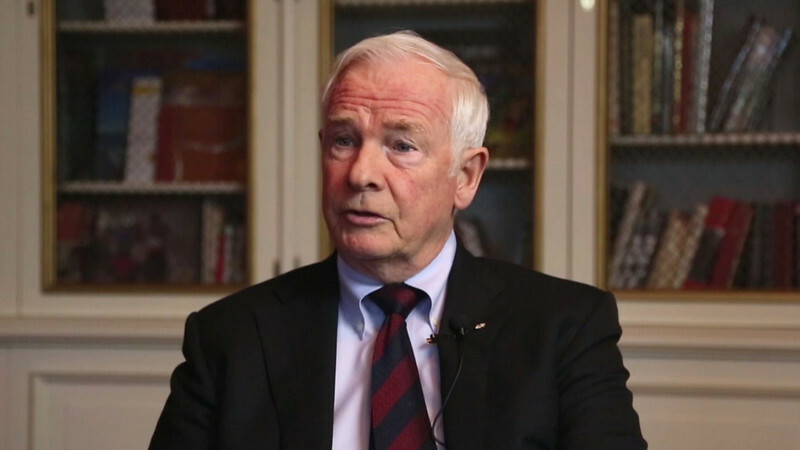 Governor General David Johnston speaks about hockey and skating on the Rideau Canal.